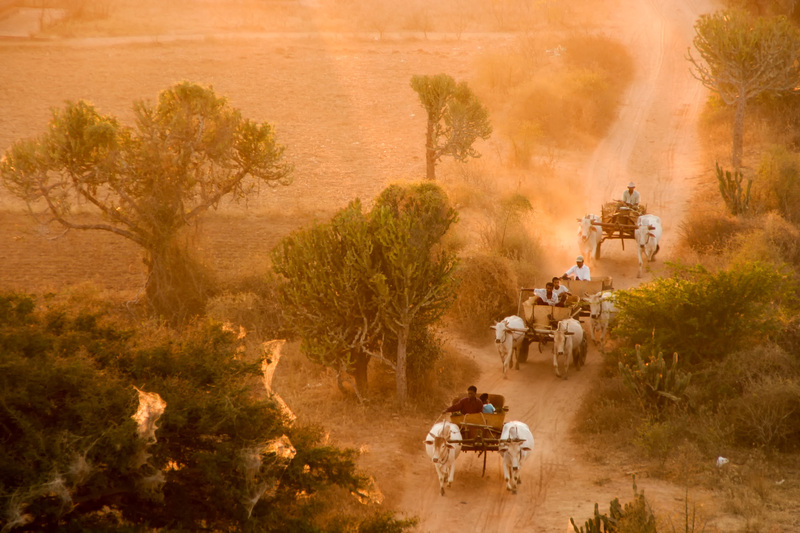 This ancient land (now known as Myanmar) was called the "Golden Land" by its earliest settlers. Once closed and forbidden to tourists, the mystery entices. The country straddles two of Asia's great rivers and the mountainous foothills of the Himalayas. 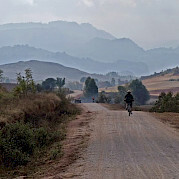 The lush and varied landscape combined with the diversity of its people and culture makes Burma a hot spot for cyclists!